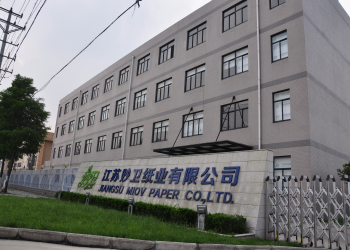 Jiang Su Miov paper Co is engaged in paper products for 10 years. 90% of products are selling overseas . 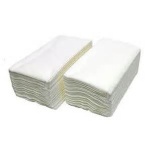 it supplies a range of quality toilet tissue, facial tissue and paper towel products at competitive prices. 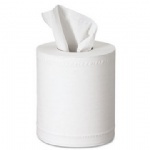 the products can be used in commercial locations including resturants, hotels, offices and your home etc. We have our own productions lines with automatic package service. 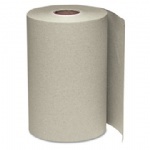 variety of controlled use and universal roll towel choices available in white, natural white, and natural. Varying roll lengths provide multiple solutions for your facility. We have been passed ISO9000 certifacation since 2014 and we welcome every customer all over the world come to visit and have chance to coopearte.